On behalf of the entire church family, we warmly welcome you to St. James! We worship each Sunday at 10:15am (9:15am July through Labor Day weekend) and we hope you will come to visit soon. 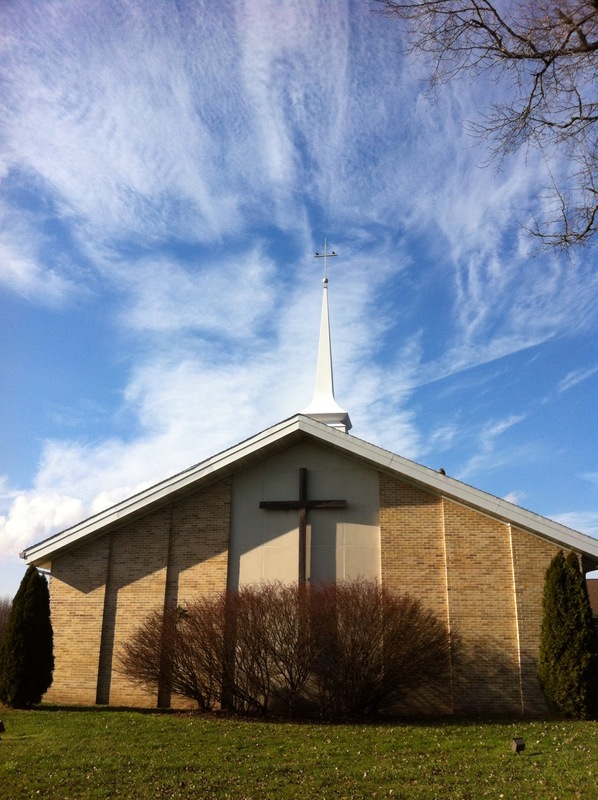 St. James Church is proudly affiliated with the United Church of Christ (UCC) an inclusive and ecumenical denomination where persons of all backgrounds are warmly received. St. James is not a place for “people with all the answers” but rather a community of seekers, sharing together the fascinating journey of life. At St. James UCC you will find an inter-generational community, with programs and activities for all ages. The hospitality is warm and the people are friendly. At St. James, we believe that building community is far more important than religiosity. So, come be challenged and refreshed, and find a place where YOU can make a difference in the world. You’ll be glad that you did! If you’re looking for the monthly calendar of events at St. James, you can get to it from the main menu at the top of the page under the label Calendar.